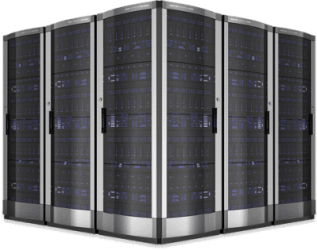 We provide a wide range of hosting solutions, optimized for your needs. Whether this is your first website or you are the owner of several successful web projects - be sure TongoHost have something to offer you. Scroll down for the comparison of our hosting services. SSD hosting service is the most popular, it is suitable for 90% of consumers by providing all the necessary tools to run the site and development of a web project. Our pricing plans have convenient tools, 99.9% uptime and excellent professional support to our customers. 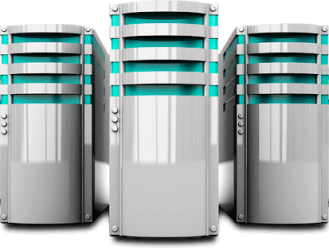 Suitable for owners of high-loaded projects, which need to be transferred to VPS server. But the move is associated with difficulties such as configuring and installing the server software, and it takes a lot of time. 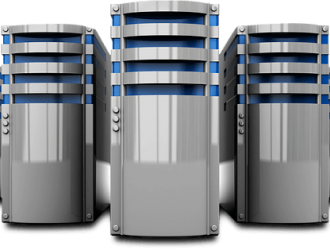 An excellent choice if you need a VPS hosting capacity, but not setting up and support. An excellent choice if you need more power than Shared hosting, but to have a convenient and fast control panel. With VPS server, you get convenient control panel. 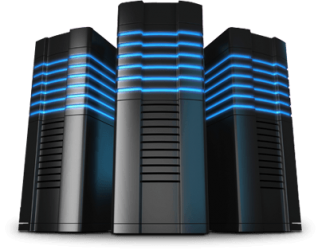 For the most demanding projects, we recommend solutions based on Dedicated Servers. It highlighted separately and completely stand-alone server. It is only yours and no neighbors. You have 100% of the resources.